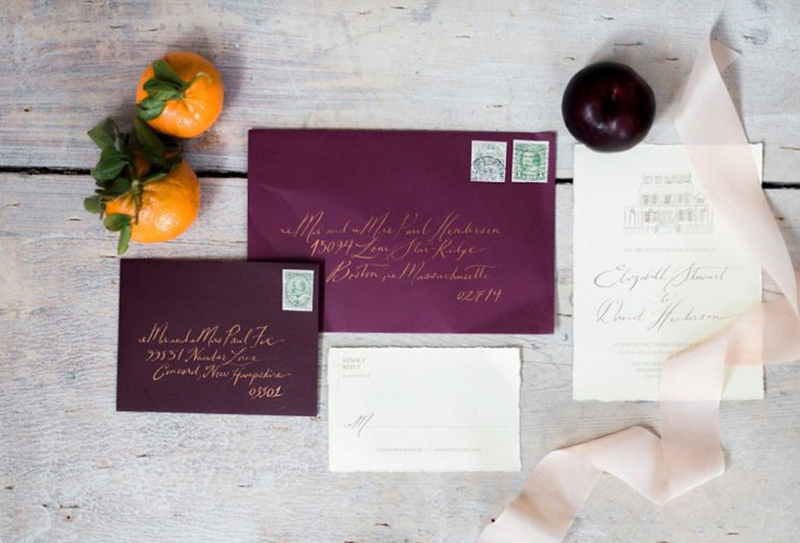 What Should And Shouldn’t Go In Your Wedding Invitation? When it comes to wedding invitations, it can be surprisingly easy to forget key information that should be included. It actually happens to a fair amount of wedding couples. From small details to main instructions, this wedding planning mistake has happened plenty of times. Many couples also struggle with the etiquette of handling an adults-only ceremony, plus ones, and gift information. Here’s a guide on exactly what information should be included on your wedding invite, and what shouldn’t. Even if you’re doing something creative and different, this guide will act as a good checklist for you just in case. Depending on how formal your ceremony is, you may want to adhere to traditionally formal formatting where everything is spelled out, such as “Sunday, the twenty-ninth of December at seven o’clock in the evening”. Not every couple does this, but if you’re having a very formal wedding, keep this in mind. It’s not exactly a wedding planning mistake, but it is worth thinking about. Be sure to include both the ceremony location and the reception location, if they are two separate venues. You may be able to fit in your reception details on the main wedding invitation, but if you can’t (or don’t want to for design reasons), you should include a reception card. The reception card should have the type of reception it is (cocktail reception, dinner reception, etc.) and, if children were not invited to the ceremony, if they are invited to this portion of the wedding. If your reception will be themed, this is also the place to announce that. 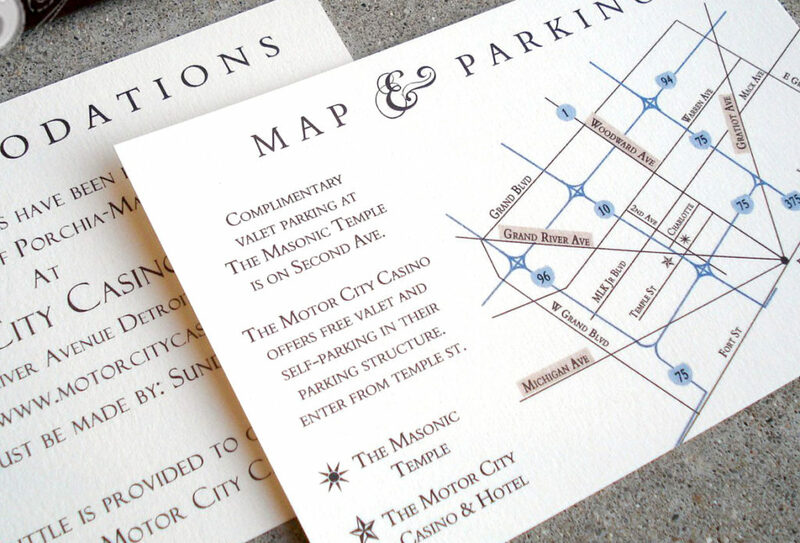 Some couples like to include a map card or a direction card in their invite. With GPS technology that can often go awry, sometimes having a physical map is best to make sure everyone finds their way correctly. A directions or map card is especially helpful if you have a venue that’s in a hard-to-find area. These cards can also include parking information if your venue doesn’t have parking. 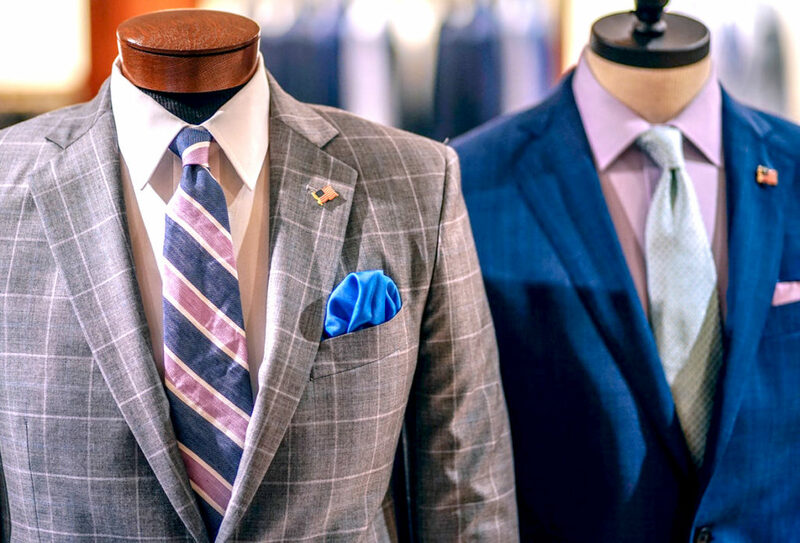 It’s a good idea to include information regarding attire for your guests. This helps ensure that no one is under- or over-dressed. All you need to do is to add “black tie”, “semi-formal”, “casual attire”, “cocktail attire”, or whatever type of attire you want somewhere on the invite. It may seem unnecessary if you don’t really care what your guests wear, but they will appreciate it. 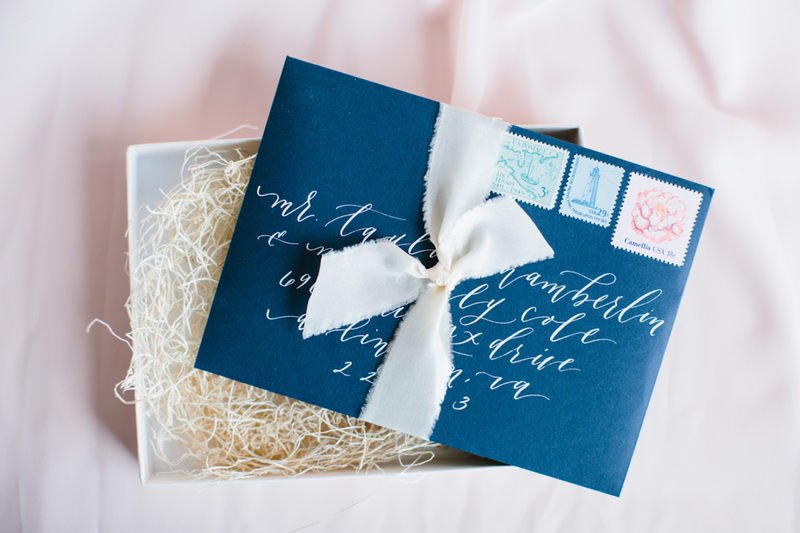 It’s considered a faux pas to include gift or registry information on your wedding invitation. Many couples choose to instead add this information on their save the dates, shower invites, or their wedding website. If you’re having an no-kids-allowed wedding, it may be tempting to write “Adults Only” on your wedding invite, but instead of that, consider making it clear another way. Many couples do this by addressing only the names of invited guests on the response card. So if you’re having an adults-only wedding, the invitation would only include the names of the parents, and not the children. If you choose to do this method and receive response cards back where parents have written in their children’s names, you should call them and explain that they should not bring their kids. Besides this, you can also personally reach out to guests with children to let them know that the wedding is, in fact, adults only. It just tends to look particularly harsh on a wedding invite. The response card is for you, as the couple, to know exactly who’s coming and what they want to eat (if you’re having a sit-down dinner). Because these cards allow you to know your guest count, they are one of the most important parts of the wedding invitations. 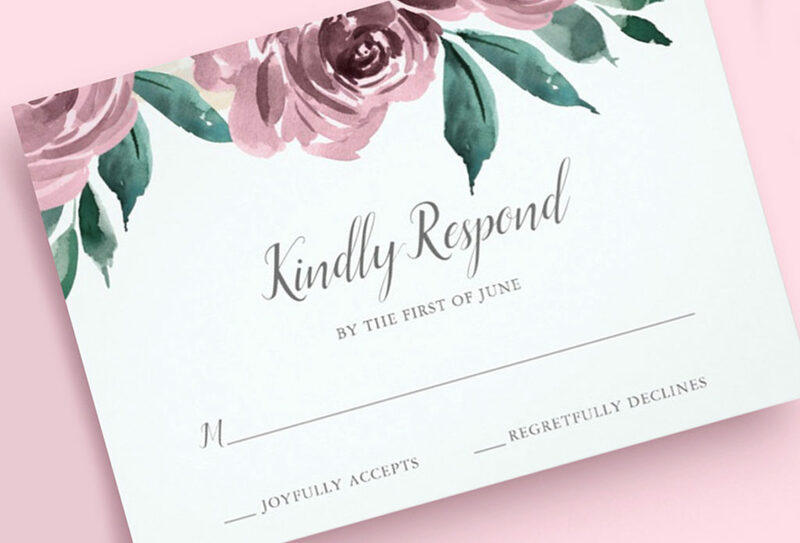 As mentioned before, the response card (also called an RSVP card) is a great way to make it clear who is invited. If you include each name of each invited guest on specific response cards, it helps eliminate confusion. If you want to give a guest a plus one, a response card is also the ideal place to do that. Don’t be afraid of making wedding planning mistakes on your invites. Working on your invitations should be exciting and creative. Hopefully this small guide will help you as you design yours. At Platinum Banquet Hall, we are experts in the field of wedding planning and hosting receptions. If you’re looking for the perfect place to celebrate your wedding, we will provide you with a gorgeous venue and fantastic service. We can also help with aspects of the wedding planning, such as suggesting caterers and vendors. Take a look at our venue, or simply contact us. We look forward to hearing from you!